Being hands-on, and getting to know a client's business is important, and it helps us be proactive for our clients. Frank E. O'Brien CPA, MT is a Partner in Herbein’s Marlton, New Jersey office handling all aspects of services provided to clients in the construction, real estate, software and IT, manufacturing, and wholesale distribution industries, as well as to health care professionals and other service type business organizations. 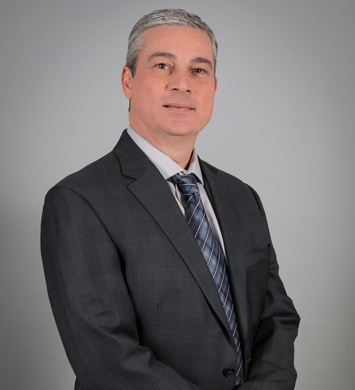 Licensed in both Pennsylvania and New Jersey, Frank has a number of clients doing business in many states so he has extensive tax experience with rules for state allocations and preparing multi-state business tax returns. 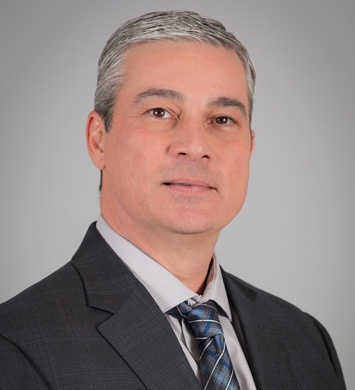 Additionally, with advanced computer hardware and software skills, Frank has assisted clients with implementation of new accounting software and has extensive experience with QuickBooks desktop and online software. 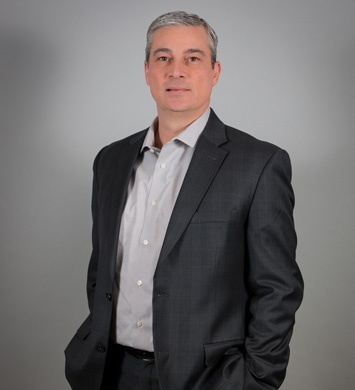 He has been listed as a ProAdvisor for Intuit’s QuickBooks accounting software since 1999 and advanced certified since 2010. Frank has participated in various fundraising activities for local organizations and the Arthritis Foundation Walk held in Philadelphia. Who is the most influential person in your life and why? My father, for making many sacrifices for our family. What is your favorite client experience? Getting creative and saving signifcant tax amounts. What would you like to be remembered for? Being a good person, husband and father. What would you tell a brand new college graduate trying to get a job in accounting? The sky is the limit if you work hard. What distinguishes Herbein from other firms in your opinion? Partners and staff that are easy going and dedicated to the profession, and the clients they serve. What is your favorite thing to do in your spare time Play a round of golf or watch my kids play sports. What is your guilty pleasure? Red wine and potato chips, but not at the same time! In September 2011, Frank was featured in SmartCEO magazine as one of the region's "Top Accountants".